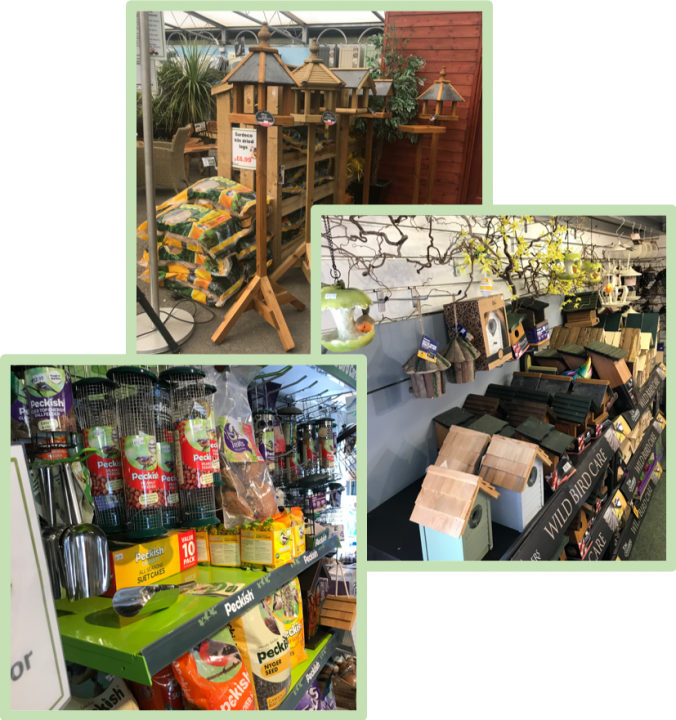 Encourage an abundance of wildlife to your garden with our fantastic range of wildlife and birdcare products. For the birds alone, we have every imaginable type of feed and feeders, not forgetting bird tables, baths, boxes and houses. For more information on our range of birdcare and wildlife products, please drop in or give us a call on 01257 270473.